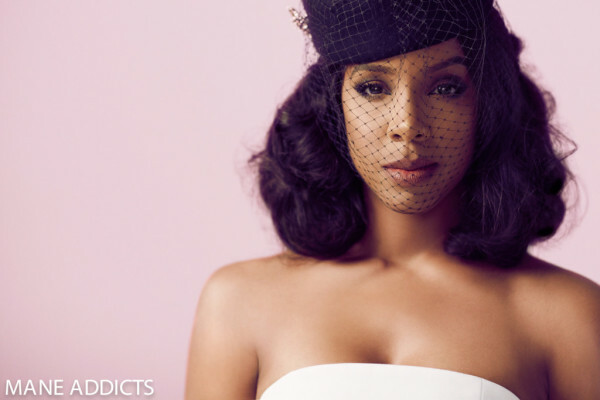 Kelly Rowland does a legends Fashion photo spread for 'Mane Addicts' magazine. In the magazine Kelly is styled to look like legendary icons such as 'Sade', 'Diana Ross', 'Bianca Jagger' and 'Farida Khelfa Goude'. Take a look at these stunning images.